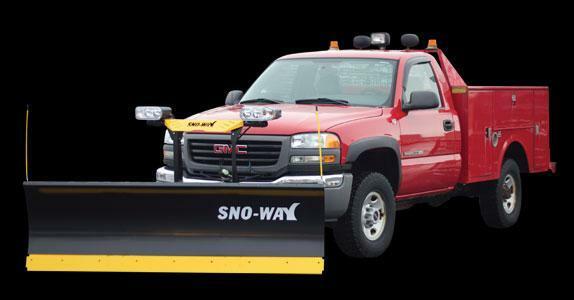 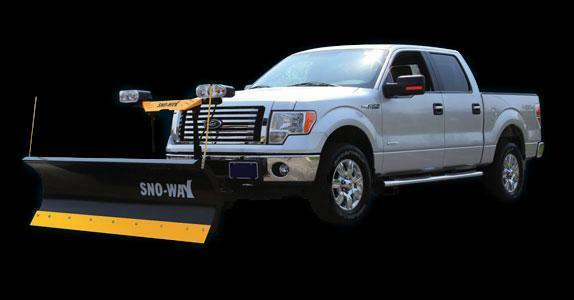 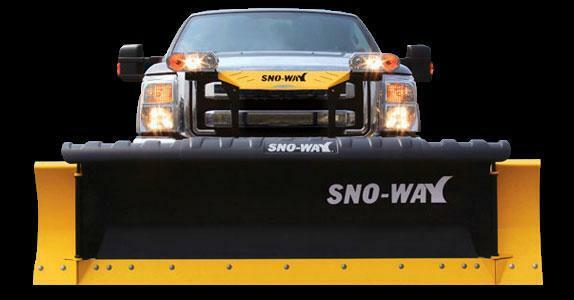 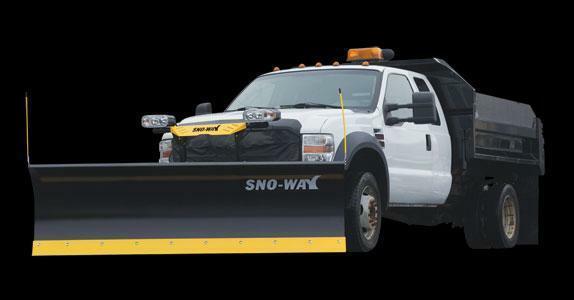 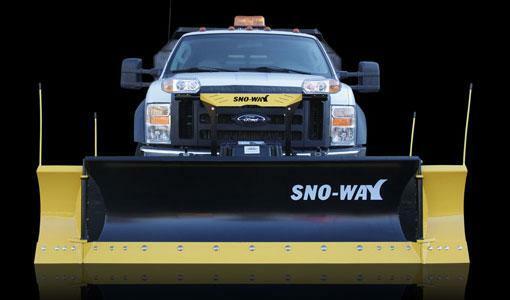 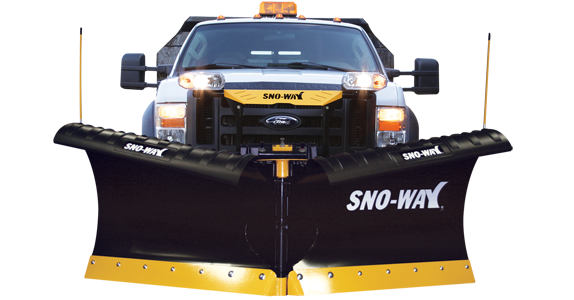 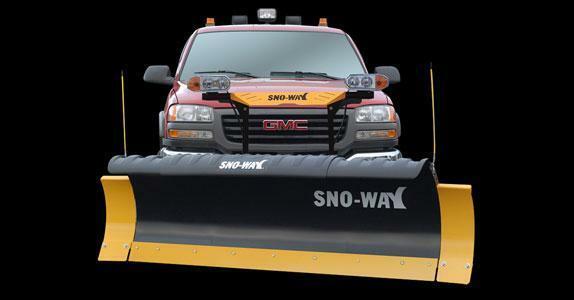 clears snow quickly and efficiently. 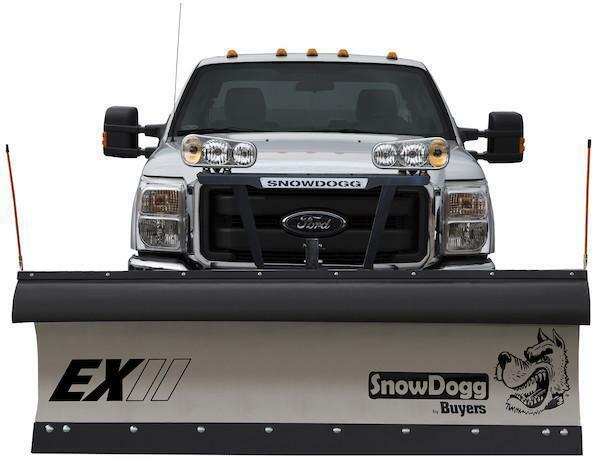 Price includes plow and vehicle specific front hitch. 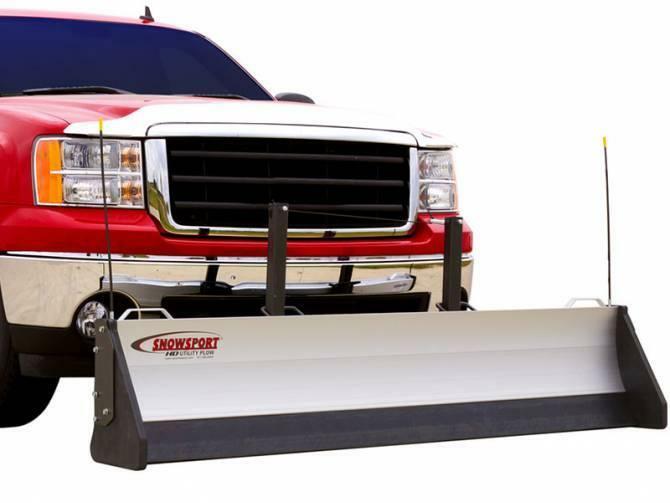 Price does not include $100.00 install/assembly and tax.